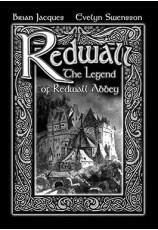 Book by Joseph Robinette. Music and lyrics by Evelyn Swensson. Based on the life and stories of Beatrix Potter. Cast size: 12 to 50 actors, flexible. 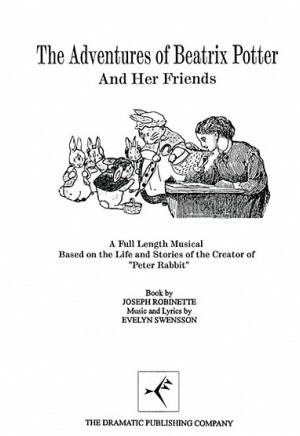 This delightful musical version of Joseph Robinette's enchanting play adds a sparkling melodic dimension to the tales of Beatrix Potter and her own fascinating story as well. Beginning with the haunting, nostalgic "Remembering" sung by Beatrix's best friend (and former governess), Annie Moore looks back on the life, times and stories of perhaps the most famous children's author of all times. Annie relives with us the trials and triumphs of Beatrix whose determination to be a writer is expressed in the spirited "The Dream in My Heart." Of course, it's the stories within Beatrix's own story that charm and delight the younger audiences. 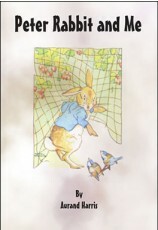 From "Peter Rabbit" to "Jemima Puddle-Duck," the five enacted tales feature solos, duets, trios and chorus members which melodically thread their way through this exciting romp into the world of a special group of animals which have captivated readers for over a century. 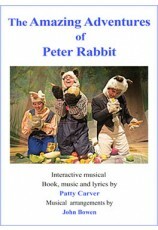 With mice singing "It's the Right and Proper Thing to Do," a frog, newt and tortoise harmonizing on "Walk This Way," a rabbit intoning "I Love Lettuce," and other animals emoting their own songs, the lively score by composer Evelyn Swensson will remain with audiences long after the final curtain falls. "The Adventures of Beatrix Potter was fabulous. 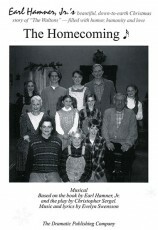 Great musical for children's theater."